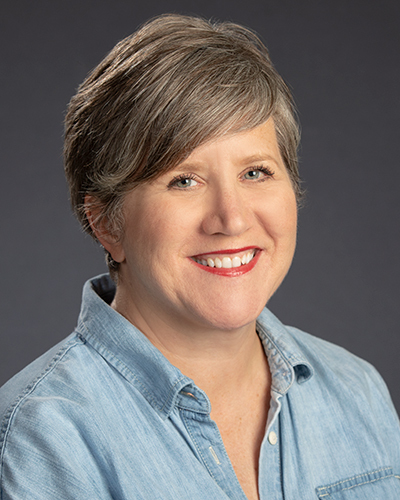 Deb Kelt is the co-director of the Heart of Texas Writing Project, an affiliate of the National Writing Project at UT. Deb taught secondary language arts at public schools for 20 years, most recently at Akins High School here in Austin, TX. Deb is interested in exploring the literacy practices students bring to the classroom, and how teachers can build on these practices to enhance reading/writing workshop. Deb is particularly interested in preparing teachers for work in urban schools. She currently serves as Cohort Coordinator for University of Texas Urban Teachers, Language Arts.